You are the next contestant on the spelling game show. 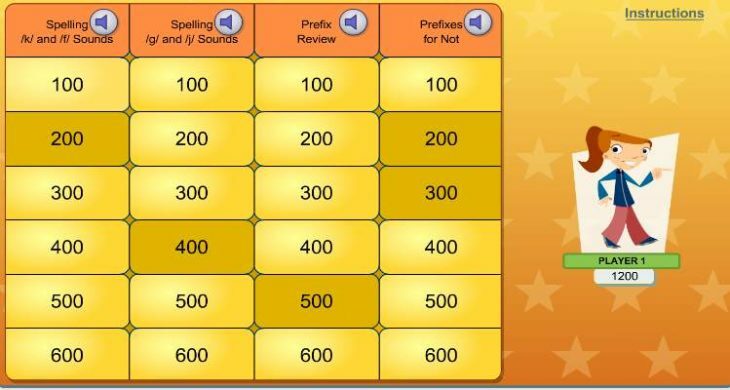 Choose a category and point value then correct sentences, choose the correct spelling and spot what’s wrong in a sentence to earn points. For some of the activities, you will need to click the speaker button to hear the question. Can you get a perfect score? Click here for full screen. More first grade reading activities. This interactive activity is embedded in our First Grade Language Arts 1 course. 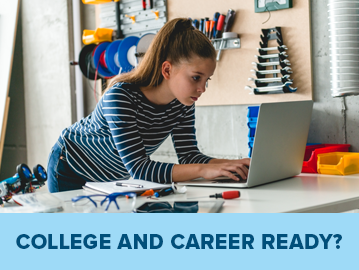 In this course, students receive structured lessons on readiness skills through emphasis on phonics, language skills, literature, and handwriting to help develop comprehension, build vocabulary, and promote a lifelong interest in reading. Phonics: There are 36 units in the Phonics program. Each unit contains five lessons. In the first four lessons, students learn new skills or practice what they’ve previously learned. The fifth lesson in each unit begins with online review and practice activities that reinforce skills learned in the unit, and is followed by an offline unit assessment. 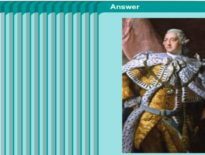 In some lessons, students will read an online decodable reader. These are short, interactive stories that consist entirely of words students are able to read. Students will acquire the critical skills and knowledge required for reading and literacy. 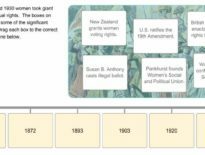 Literature and Comprehension: The K12 Language Arts Literature and Comprehension program consists of 24 units with reading selections from the Classics anthology, nonfiction magazines, trade books, and other books students choose for themselves. 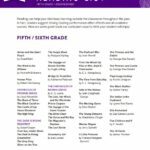 Students will listen to and read a variety of poetry, fiction, and nonfiction to develop their reading comprehension skills. Handwriting: Students will further develop their handwriting skills through Handwriting Without Tears. In Semester 1, students will work in the My Printing Book. In Semester 2, students will practice handwriting on their own using the supplied lined paper. 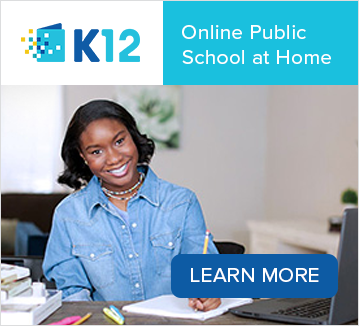 Spelling: There are 18 units in K12 Spelling, which begins in the second semester of Grade 1. Each unit contains five lessons. The first lesson of a unit introduces new Spelling words. 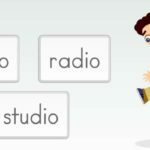 In the second and third lessons, you and your students work together to practice the spelling words introduced in the first lesson. There is an online review in Lesson 4 and an offline assessment in Lesson 5. Students will master the spelling skills needed to read and write proficiently. Vocabulary: K12 Vocabulary exposes students to a wide variety of words. 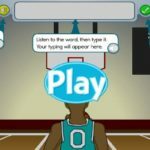 Students will learn, review, and practice words online. There are 18 units in K12 Vocabulary. In the first 8 lessons of each unit, students will study 3 sets of related words. Lesson 9 of each unit is a review of all the words. The 10th lesson is always a Unit Checkpoint, testing students on all the words they studied. Writing Skills: The program includes 18 alternating units of Grammar, Usage, and Mechanics lessons and Composition lessons. In odd-numbered units, students will learn grammar, usage, and mechanics skills that will help them communicate in standard English. The fourth lesson of each unit is an online review of the unit’s skills, and the fifth lesson is an offline assessment. In even-numbered composition units, students will also learn techniques for planning, organizing, and creating different kinds of writing. Each unit starts with a journal assignment that will help get students writing and generating ideas to be used in their writing assignments. The program includes rubrics and sample papers to help evaluate students’ work. If you like this activity, you can buy this course directly or find an online school in your state.